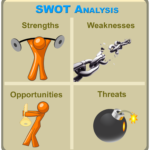 SWOT Analysis (evaluating your Strengths, Weaknesses, Opportunities, and Threats) is the most widely used tool in strategic planning. 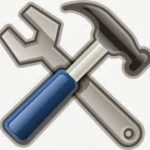 But that is not the only time you can use it! 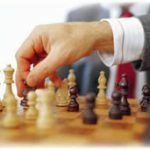 It is also very helpful to SWOT any goal – individual or organizational – that you have. 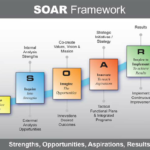 But make sure you put the SWOT in context. 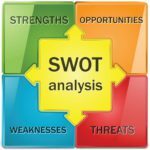 Ask these questions: *Given my/our commitment to … [Read more...] about SWOT Your Goals!